In this post, I’m coming at you guns-blazing. This might not be a comfortable read, but I can assure you that you will learn something from it. If you are looking to be an elite player, or even just the best you can be, you will want to read until the end. 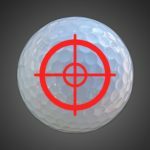 The other day, I was on the range with a player watching them hit shots – as usual, I was just looking at their impact patterns. They started out ok, but the pattern was a little towards the heel. The results, however, were still functional. 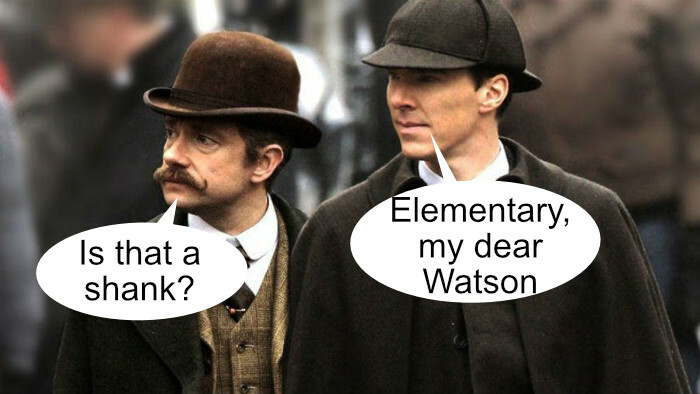 Then, about 10 balls in they started to hit a shank. As usual (because I’m a cold, heartless coach), I just stood back for a moment, observing the situation. I wanted to see how they reacted – I wanted to see what their problem-solving skills were. “I practiced earlier and now I’m tired”. Or almost any other human element. We are all human, so will all experience those things at some point. 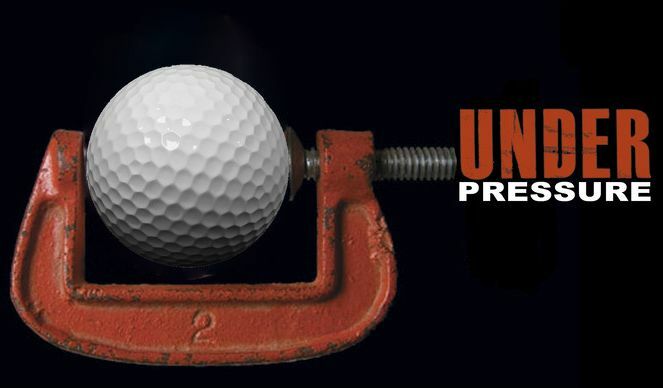 What – you don’t think pros get nervous, tired or frustrated? Of course they do, but they play through it anyway. 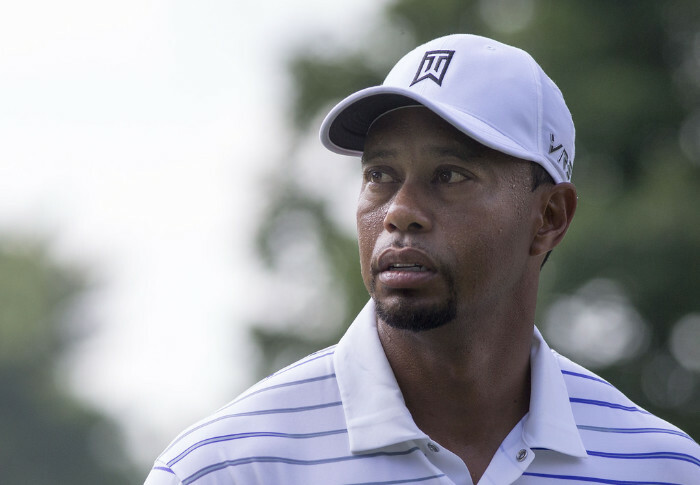 Even Tiger Woods would throw up before major events – he was that nervous. As I mentioned in “The only thing the ball cares about” – the ball is an inanimate object that doesn’t care about you or your emotions. It only cares about the physics of impact. If you get that right, the ball will fly as you want, regardless of what you are feeling. 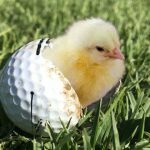 I’ve hit plenty of great shots when I am nervous, tired or frustrated. The problem with the amateur golfer is, they like the excuse of “I’m hitting it poor because of X emotion/feeling”. They use it as an excuse to give up and not bother problem solving. 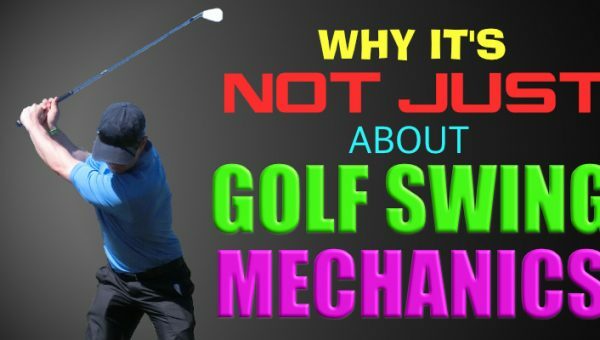 In fact, many don’t even make the mental connection behind why the ball is doing what it is doing. So many amateurs, when they are experiencing “human things” which make them play poorly just give up. They get tired, start hitting poor patterns and then say “oh well, that’s it. I’m done. Will have to wait until tomorrow when I am not tired/nervous etc”. But that’s not what the best do. I know that I sound very heartless with all this – but there is an important message here. I’m not saying that experiencing a human element doesn’t affect us and our performance. Of course it does. Being nervous affects us – and we have very little control over it. Read those stages above – over and over. If you want to get really good at this game, you’re gonna need to be able to do this. Imagine you are a tour player. 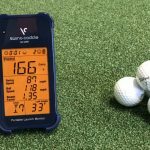 You notice that, whenever you get under the gun (pressure) you tend to miss left – perhaps you even understand what changes technically when this occurs. That’s the first part – understanding the link between X emotion/feeling and the performance. 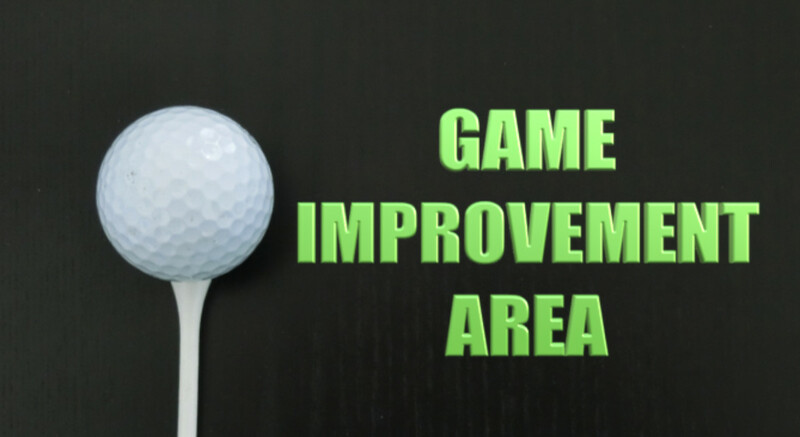 During a round, you start to play well – in fact, you are heading for your best score ever. During the closing 3 holes, you become aware that you are about to break your scoring record and start to feel the pressure. Then, they take the next step in the process. 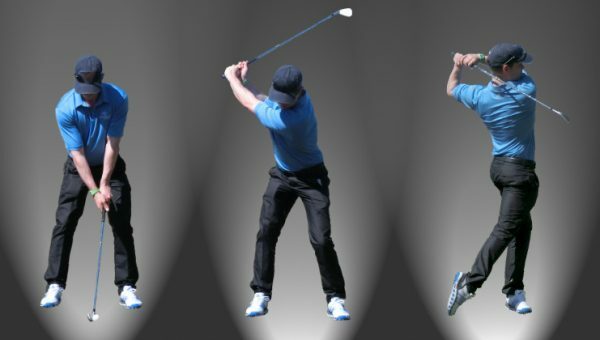 This process allows a player to still play well regardless of how they feel, or what human elements inevitably pop up during the course of their play. But you wouldn’t notice it looking at my shots, because I put interventions in place while I am playing whenever those feelings pop up. 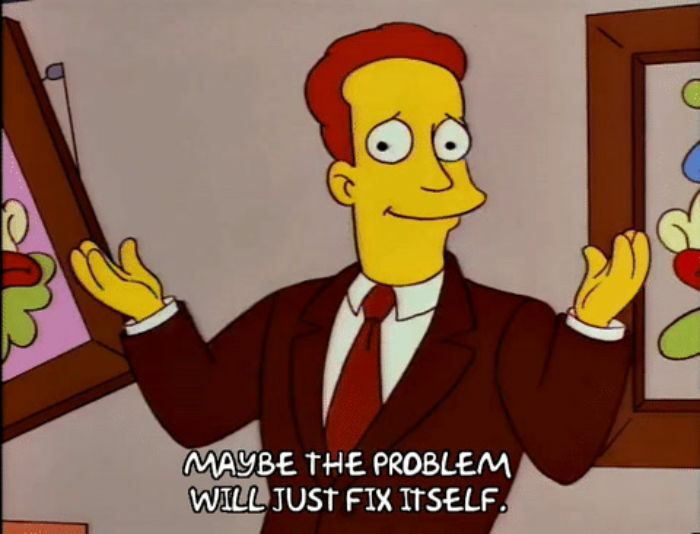 I’m basically fixing an issue before it arises. Just last week I had a guy hit a well struck shot and it fell short of the green. He claimed he was tired, and so that’s why it fell short. 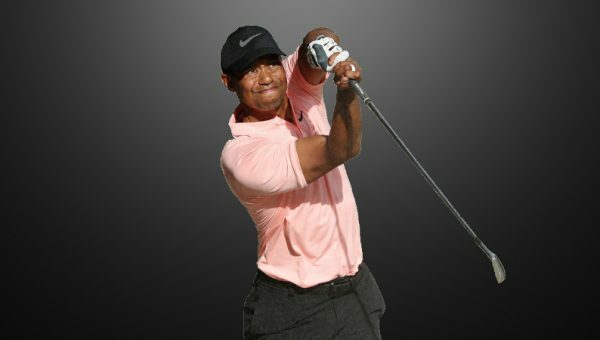 Well, if you know you hit it shorter when tired, put something in place (like hitting an extra club) so that you can maintain your performance. It sounds so obvious, yet most amateurs don’t think/play like this. They let the human elements get the better of them, and so only play well when their internal environment is ideal. 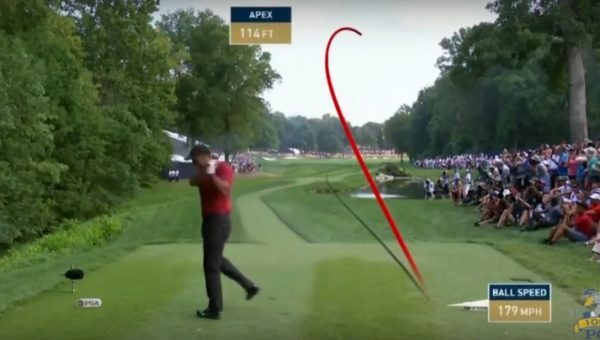 Another example – pros understand that, under pressure (with all the adrenalin), they tend to swing faster and actually hit the ball farther. You hear pros talk about this all the time. 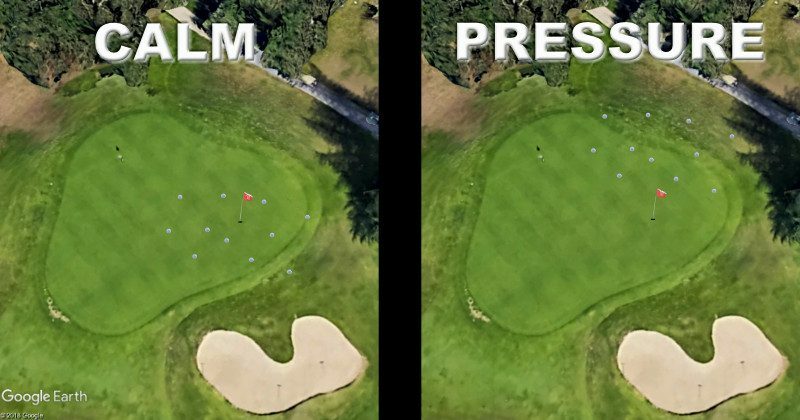 So, when a pro is feeling pressure, they will often hit one club less because of that adrenaline. Listen to this short clip below – Jordan Spieth is the epitome of what this article is discussing. You cant avoid human emotions/feelings etc arising – but you can deal with them like a baller, or you can just let them get the better of you, like the amateur. There are certain cognitive skills you will need to be good at in order to circumvent your human elements and beat them. 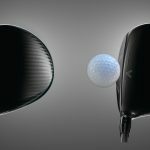 Awareness of impact – do you know what causes the ball to do what it does? The answer is ALWAYS in the impact patterns. Awareness of self – How quickly do you notice your internal states? Awareness of patterns – Do you notice which patterns tend to occur when feeling X human element? This is either based on previous experiences, or through noticing your patterns on the fly. 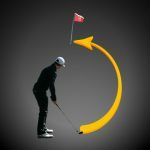 Ability to adapt/intervene – as I have said in other blog posts, if a shank pattern pops up, do you know what to implement to change it? How quickly can you change it? Bookmarking this post and reading it more than once, so you improve your awareness that this is a thing. 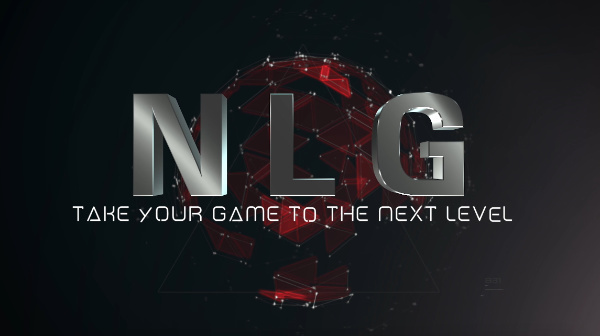 My membership program, Next Level Golf, shows you in more detail how to do the above. 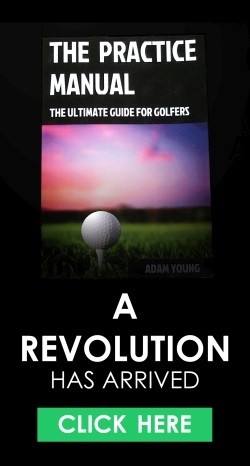 It also includes in depth information on strategy, psychology, self-coaching, technique, training and more. If you want to check out my other improvement programs, click the image link below. As usual Adam brilliant blog . I get that shank tendency and I can now change it . It’s hard but I address the club out of the hosel and stand closer to the ball with the mindset massive hook .. the result massive hook ! You literally have to have that face awareness . Thanks for the book it’s my bible . Seems to happen more when I practice ? Any ideas why this should be ? One of Adams best articles yet. These concepts are where the rubber hits the road in producing improved play and lower scoring. Great read. Such a great artikel. SPOT ON ..great work and thanks for sharing. I could relate to it, in my own mental process/progress. My tendency is a fat strike when I really, really want a shot, especially with a long forced carry. Still searching for an effective way to counter this. Your comment about changing clubs when tired reminded me of Hogan’s famous 1 iron. I believe he said he chose that club because he was too tired to use the 3 or 4 that used in the previous rounds. Excellent post. My pattern is that towards the end of the round, as I get tired I start hitting weak pushes. Somehow it feels like I’ve spun out and left my hands behind. The issue is, I haven’t figured out the change to make to prevent the pushes. I’ll get it done eventually but it is aggravating.